Ginger Hubbard is the Founder of Preparing the Way Ministries, and the author of Don’t Make Me Count to Three!, Wise Words for Moms and No More Whining. 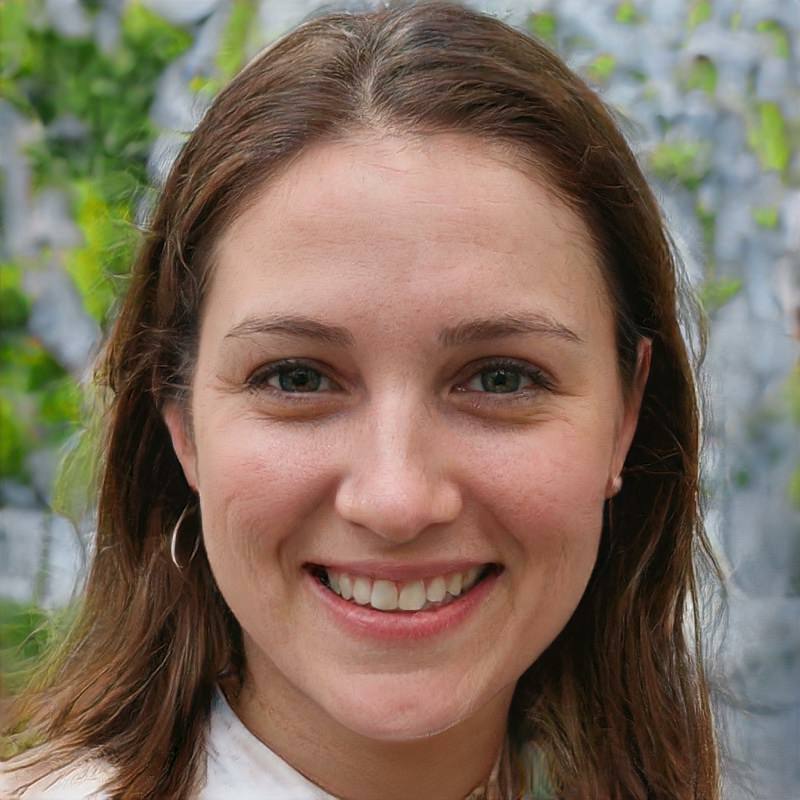 Ginger is an award-winning writer whose articles have appeared in many publications, such as Focus on the Family, Baptist Press, HomeLife Magazine, P31 Woman, and Crosswalk.com. 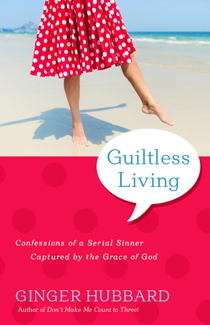 Guiltless Living is her latest book and by no means guiltless reading! From the minute I opened this book and began reading I was being convicted. That sounds negative, but it isn’t. In keeping with Ginger Hubbard’s theme of dropping the “Christian mask” and getting real, reading this book highlighted areas in my own Christian walk that I need to work on. This could be a fast read if you so choose. The book is 104 pages followed by a guide for Bible Study. I chose not to make it a fast read because I kept highlighting this and that for further study and thought! She divides the writing into 7 chapters and a conclusion. Each chapter is a sinner’s confession followed by in-depth illustrations, Bible verses and her own personal journey of God’s amazing grace. A couple of examples are: The Critical Serial Sinner and the Encouraging Grace of God, or The Impatient Serial Sinner and the Patient Grace of God, and my personal favorite the conclusion – Hope for the Serial Sinner! This book will make for lively discussion in a women’s bible study or women’s small group. Ginger has a fantastic sense of humor that women of all ages will “get!” With the Bible Study questions at the back of the book I can easily see an enjoyable 7-week study coming from this. A common feature of book launches today includes a video from the author. I really like this feature because we get to hear from her directly about the new book. I have included Ginger’s video at the bottom of this post. In exchange for my honest book review I received a copy of this book from Shepherd Press.